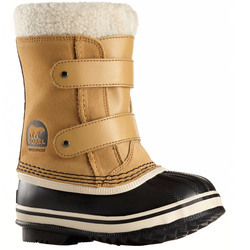 Whether you’re making a simple snow fort or re-creating a landscape from Breughal, let your kid unleash his inner Eskimo architect with a quality pair of snow boots. 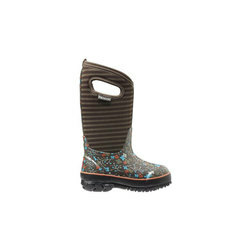 Engineered to exude distinctive style and provide unprecedented warmth and comfort, our kid’s snow boot inventory will satisfy even the most finicky of children. 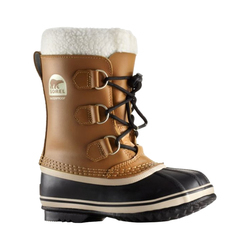 Browse through products from companies such as The North Face, Toms, Keen, Sorel and start drafting up the blueprints for a backyard wonderland. 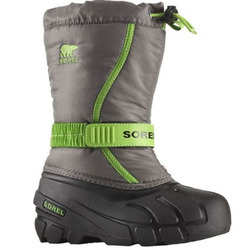 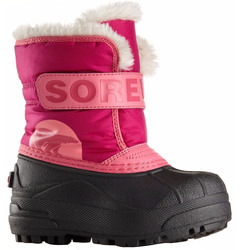 Offered for both girls and boys, our kid’s snow boots come in a plethora of cool colors and styles.